Idle Hands: Play Fair Brings Toy Fair to Kids! 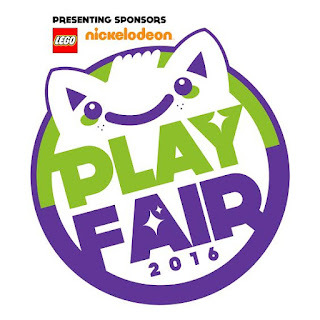 Play Fair Brings Toy Fair to Kids! Play Fair, presented by LEGO and Nickelodeon, is a celebration of play and entertainment for all ages, debuting at New York City’s Javits Center on February 13-14, 2016, and tickets for the highly-anticipated event are selling quickly. 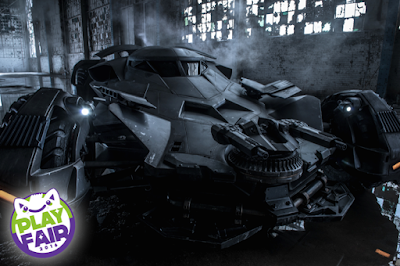 Participating brands include Hasbro, Mattel, Marvel, Cartoon Network, Crayola, Bandai, Toys“R”Us® and Warner Bros. Hosted by the Toy Industry Association (TIA) and LeftField Media, Play Fair will offer attendees fun-packed, interactive experiences with the toys, characters, and personalities beloved by kids and families! Tickets for Play Fair are selling quickly and organizers recommend purchasing tickets now to secure a spot before the event sells out. Tickets are available starting at $30 online (PlayFairNY.com/tickets) and at select retailers across NYC. Those attending with children and friends can also purchase discount family packages online. Attendees have the option to attend a variety of sessions throughout the weekend. Morning sessions run from 9:30 a.m. to 1:30 p.m., and afternoon sessions are open from 3:00 p.m. to 7:00 p.m. Consumers can also purchase a VIP Weekend Experience Pass for $145, which includes priority admission to all four sessions and a collectible exclusive Play Fair figure. 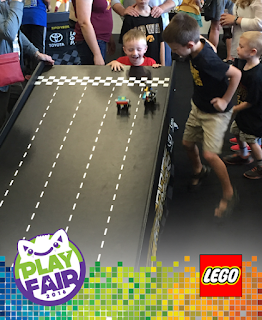 When Play Fair opens its doors on February 13 and 14, attendees will be invited to join the kind of playdate that every kid and kid-at-heart dreams of. For more information about the event, please visit www.playfairny.com and follow Play Fair on Twitter and Facebook. such a great ideas about the post, to read and understand it all about. Toy Fair 2016: EVERYTHING So Far!